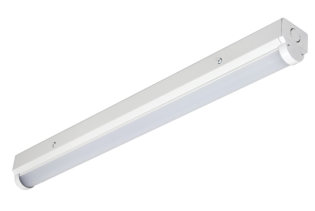 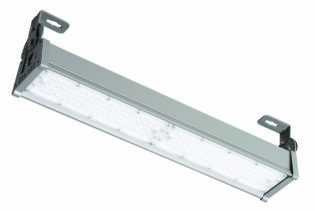 The AERO70N is a 70W, IP65 rated, RoHS compliant, energy saving, Neutral White, LED light fitting, suitable for domestic, commercial and retail internal lighting applications. 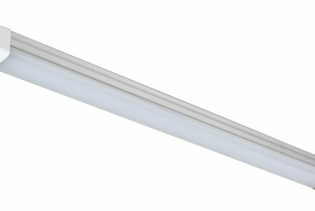 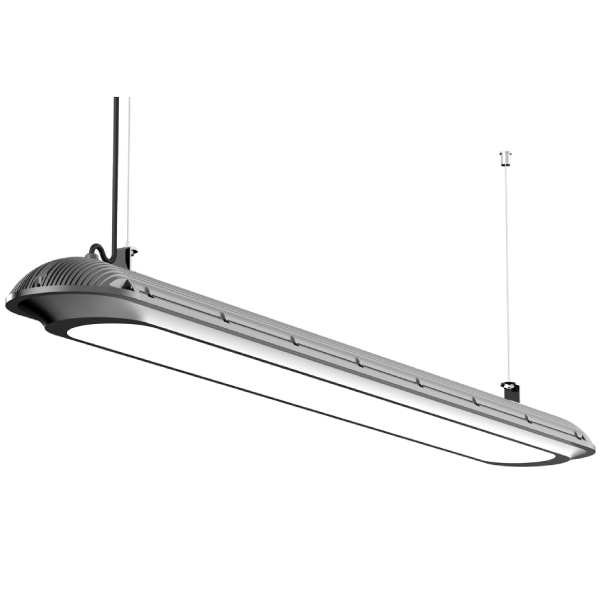 The AERO70N is a 70W, IP65 rated, RoHS compliant, energy saving, Neutral White, LED Light fitting, suitable for domestic, commercial, industrial and retail indoor/undercover lighting applications. 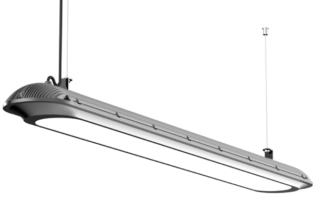 The AERO70N is low maintenance, vapour proof, features flexible pendant, ceiling or wall mounting installation for easy fitting and with a lifespan 22 times longer than normal incandescent bulbs the AERO70N will produce a cost saving of up to 80% when compared to incandescent fittings.